Between military strikes in Yemen and a spike in auto-plant injuries in Alabama, the modern world persists in its technological brutality. The good news? It may have created the tools for its own undoing long ago. 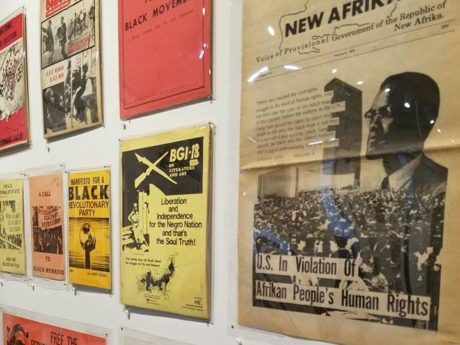 The current exhibition here shines a light on a broad selection of historical pamphlets, newsletters, and posters—borrowed from the archive of historian Brad Duncan—where the American Left demanded more from the postwar social contract or called to utterly reconfigure it. 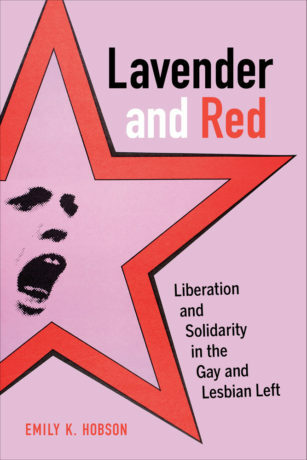 Join Emily K. Hobson at Interference Archive for a discussion of Hobson’s book Lavender and Red: Liberation and Solidarity in the Gay and Lesbian Left! The book explores the history of LGBT and queer radical movements in the San Francisco Bay Area during the 1970s and 1980s. We’ve started hosting a series of Radical Playdates at Interference Archive — we would love to have you come join us! We also realize that not everyone can make it to Gowanus, and so we wanted to share some resources that we’ve created. 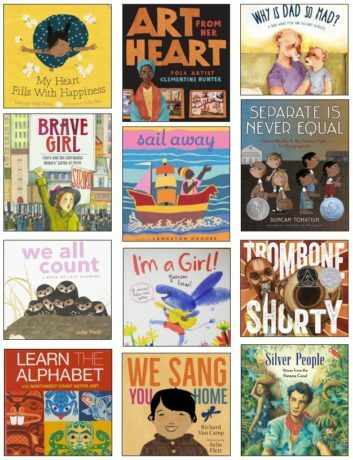 Download our list of radical kids books, as well as a short list of non-“anglopopmusic” + political songs kids like. 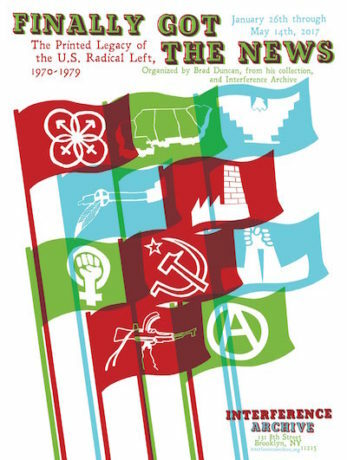 Finally Got the News uncovers the hidden legacy of the radical left of the 1970s, a decade when vibrant social movements challenged racism, imperialism, patriarchy and capitalism itself. It uses original printed materials—from pamphlets to posters, flyers to record albums—to tell this politically rich and little-known story. 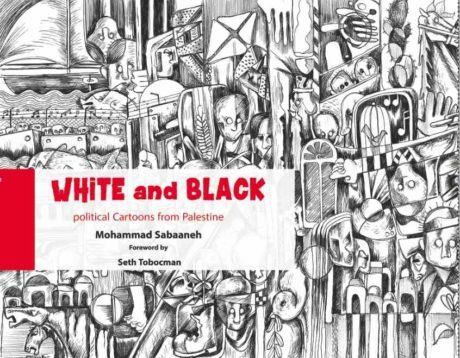 Sabaaneh shares his life as an artist and cartoonist in Palestine and his time in an Israeli prison as a political prisoner and how it has influenced his art. He will discuss the ways that Israeli rule stifles so many normal hopes, aspirations, and activities for Palestinians. Mohammad will explore his work, his artistic influences and how he navigates the challenges of editorial cartooning in Palestine. He will discuss, accompanied by slides of his work, his own development as an artist. 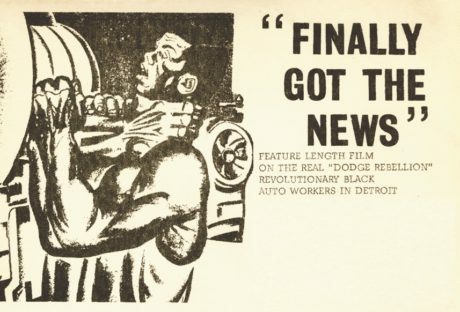 Produced in 1970 as a collaboration between Newsreel filmmakers and the League of Revolutionary Black Workers, Finally Got the News paints a picture of race, class, and labor issues in Detroit while exemplifying the ways cinema at the time was used by filmmakers as a means for liberation and a tool for worker struggles. 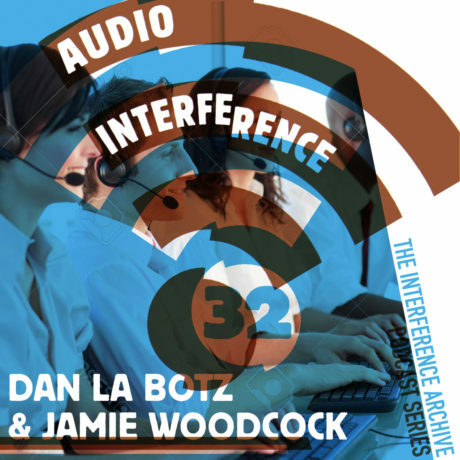 This film screening accompanies Interference Archive’s public exhibition of the same name. We will be joined by Stewart Bird, one of the Newsreel filmmakers involved in this production, as well as by Chris Robé, author of “Detroit Rising: The League of Revolutionary Black Workers, Newsreel, and the Making of Finally Got the News”. Join curators of our current exhibition, Finally Got The News: The Printed Legacy of the U.S. 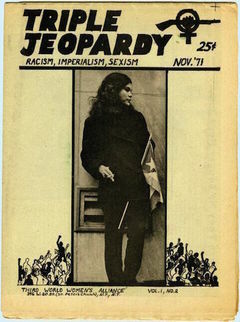 Radical Left, 1970-1979, for a conversation about the material in this exhibition and the movements represented. Celebrate the closing of our current exhibition with us as we watch these two amazing films! Produced in 1971, El Pueblo Se Levanta portrays the racial discrimination, deficient community services, and poor education and job opportunities faced by Puerto Rican communities in the United States. This film focuses on the community of East Harlem and is narrated by the people it portrays, capturing the compassion and militancy of the Young Lords as they implemented their own health, educational, and public assistance programs and fought back against social injustice. We will watch this film in conversation with A Luta Continua (1972), which records Mozambican guerillas fighting colonialism in the liberated areas of Mozambique. 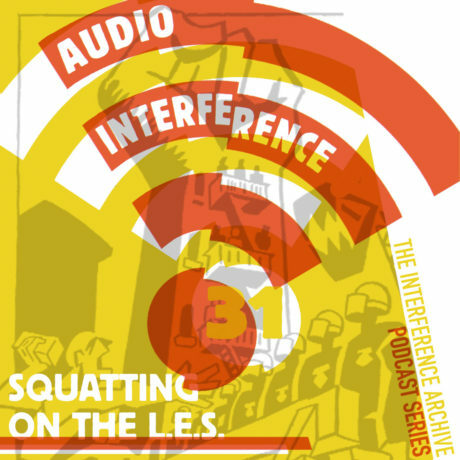 Filmed by African American lawyer Robert Van Lierop in solidarity with FRELIMO, A Luta Continua gives voice to similar demands for health care, education reform, and gender equality that we hear from the Young Lords in El Pueblo Se Levanta.